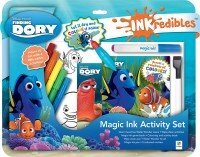 Books, stories and kits featuring popular, well-known licensed characters are a fantastic way to get kids of all ages engaging with reading, discovering new creative outlets and completing fun educational activities. 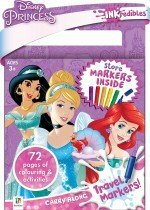 Hinkler’s extensive publishing program of kid’s licensed books, activity packs, creative craft kits and stationery sets pairs the hottest brands and characters that kids know and love with innovative, unique formats and exciting content perfect for a wide range of ages and interests. 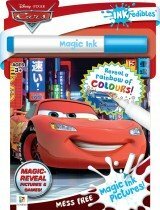 Our list of hugely popular licenses includes Disney favourites such as Frozen, Finding Dory, Disney Princesses, Cars and more, Thomas & Friends, Shopkins, Paw Patrol and Barbie. 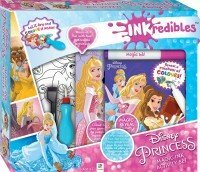 The innovative Inkredibles series contains a range of awesome titles over a huge array of licenses for children of any age. 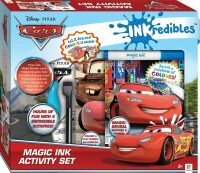 This inventive collection of books and activity sets comes in a variety of formats and features licenses such as Disney, Barbie, Thomas & Friends and Paw Patrol. 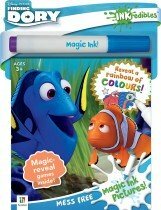 Young children will love the ever-popular Water Wonder titles, perfect for little hands: simply paint the pages with water brush to see colourful scenes and images of favourite characters appear. 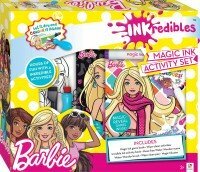 The best-selling Invisible Ink activity books, suitable for bigger kids, feature fun, challenging puzzles, quizzes and mazes to complete. 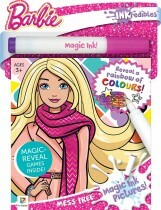 Car trips and rainy days are sorted with Travel Marker sets, perfect to banish boredom and encourage creativity! 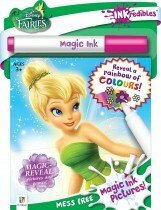 Or, use the Magic Ink pens to discover a rainbow of colours and make characters and scenes come to life! 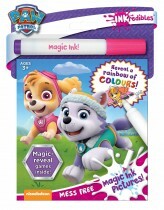 Kids love Thomas & Friends, and Hinkler’s exciting range of Thomas books and kits encourage and motivate little ones to learn new skills and explore the world as they have loads of fun. 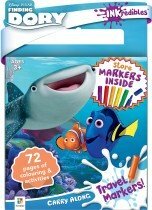 Whether they are learning new concepts like words and numbers with board books, building motor skills and creativity with painting kits, colouring books and poster boxes or improving hand-eye coordination with floor puzzles, we have kid’s licensed books for every young child as they learn and grow. 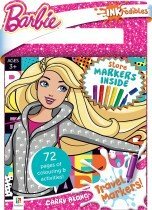 The Shopkins range is all the rage and Hinkler’s collection of pencil-and-eraser stationery sets and doodling and drawing books are sure to appeal! 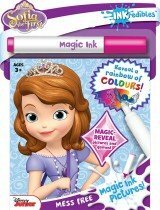 Colouring and activity books for kids of all ages! 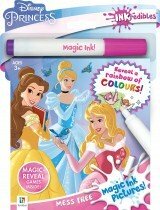 Hinkler’s huge and varied range of kid’s licensed books means that there will always be something to keep every child entertained and involved, no matter how old they are or what their interests are. 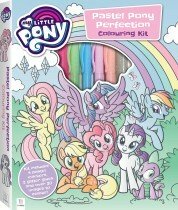 Little ones will love discovering paint-with-water colouring books, board books, learning floor mats and jigsaw puzzles, while older readers will enjoy learning to sketch their favourite characters with step-by-step drawing books, exploring invisible ink puzzles, quizzes and games, and getting creative with activity sets. 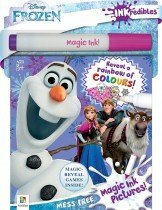 If you’re looking for creative colouring books for children, innovative kids’ activity books, drawing books featuring favourite characters or even great learning books for children, look no further than Hinkler’s extensive and exciting range of licensed titles!